Fundraiser by Brandon Jak Cruz : Bill Bixby Star on Hollywood Blvd! This has been relaunched, to help get Bill Bixby the recognition that he deserves. The deadline for submissions is MAY 31st, 2019, to get Bill on the nominating list for a Star on the Hollywood Walk of Fame. 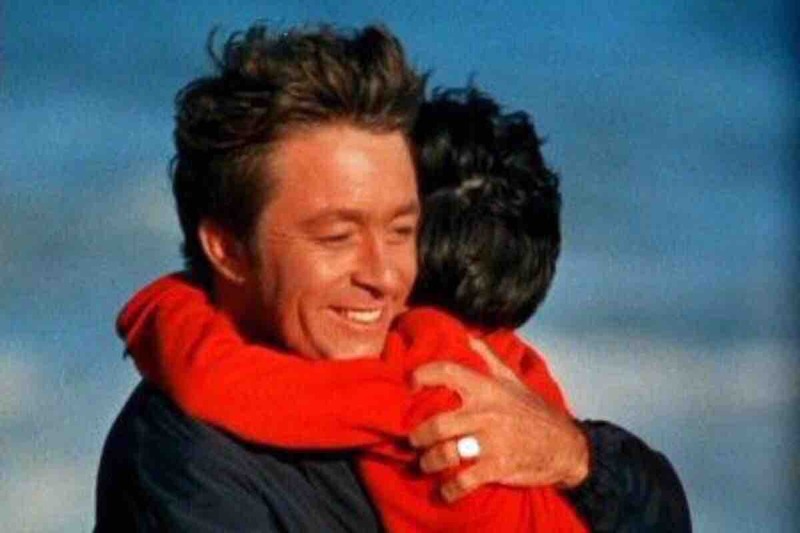 Bill Bixby, star of My Favorite Martian, The Courtship of Eddie's Father, The Magician, Goodnight Beantown, The Incredible Hulk, and many other shows and films, does NOT have a star on Hollywood Blvd's Walk of Fame. Bill deserves one. 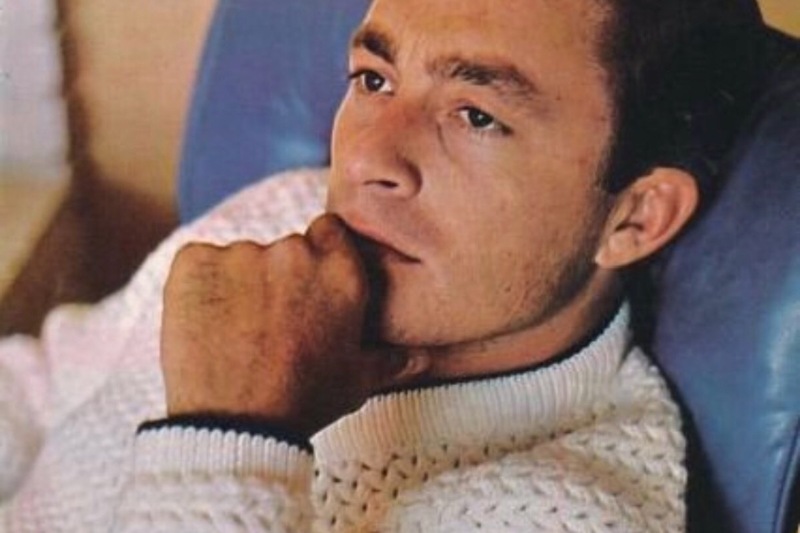 it’s been 25 years since bill bixby lost his life to prostate cancer. november 21st, 1993. a day i’ll never forget. since then, i’ve talked to many people about him. it always comes up. he’s been a part of my life since 1968. he’s a part of me. a part that i cherish. a pure and positive influence on my life. i’ll never be the man that bill was. no matter what. bill will always be remembered as the nicest guy you would have ever wanted to meet. 33 months ago, i started a gofundme to honor my friend. it started with a $10 donation. since then, i have been shut down by the hollywood chamber of commerce, fleeced by lawyers and publicists, and bills memory has been neglected by many of his fellow actors. only one dear friend of his has donated. there’s one big one missing that has always puzzled me. why hasn’t the biggest star, the guy who owes his movie and television career to bill, not donated? i may never know. we don’t need him. we don’t need hollywood. we need the fans, the people who were truly touched by bill. the fans of the danny thomas show, the elvis movies, my favorite martian, eddie’s father, the incredible hulk, the magician, goodnight beantown, the countless movies and guest starring roles he did, all of the shows that he directed. the ones that brought us all such great entertainment. we owe it to bill to honor him. he gave to us. tirelessly. it was ultimately was his demise. he worked so hard, he didn’t notice how sick he was. that’s dedication. if i have learned anything from bill, it’s that. dedication. i am dedicated to work tirelessly to get him a star on the hollywood walk of fame. no matter what, i won’t stop until he has one. that’s my promise to bill, and to the fans. he deserves one. he’s going to get one. i challenge anyone to donate today, 2, 5, 20, 10,000 dollars. it doesn’t matter the amount. just please, think of what bill gave, and donate accordingly. he was my friend, my mentor, and a man who taught me so much. i’m honoring bill. please join me. if every share had equaled $2.00, we would just about be at the goal. please keep sharping and reposting! thank you all. $29,000.00 to go! Can't we get Marvel (HULK) and the Studios to chip in a bit? I just sent a news item suggestion to TMZ and CNN. If enough people send the same suggestion it will get some airtime. Just go to the submit tip link and you can give them the message. Anybody contact Lou F yet? Bet he can raise some $$$? Below is link to a great interview with Bill talking about Brandon. It only costs $30,000 for a Star...why is he raising 65K?? Hi Brandon. I hope you have good luck collecting the funds because Bill obviously deserves the star. I do have a question, though. I assume that, over the years, Bill became wealthy. Wouldn't it make more sense for his surviving family who inherited some of that wealth to either help out or to pay for it altogether? To someone who has even "only" a couple of million dollars in the bank, $65K is a drop in the bucket. In any event, I really hope he ends up with a star, no matter who funds it. All the best to you. I wish I was rich enough just to foot the entire thing. Young celeb's on tmz dropping this kind of $$$ in strip clubs every day. I think he and his wife had a child who died and Bill's wife committed suicide. She was also an actress. She played on Days of Our Lives and in an Elvis movie, that I know of. Where is his family? Was he married? Kids? Scott, I believe the cost of the "star" itself is around $30,000.00 according to Brandon....and that is just for the star. I am so sorry Brandon.. I'm shocked and disgusted. I live paycheck to paycheck and can barely make it and I donated some money. I also posted the Facebook post about the campaign and emailed people more than once. This hurts. I didnt know him like you did but it still hurts. There are a lot people that love him. I just don't understand people. You're doing good Brandon, like you said, maybe next year. I'll share it again in a bunch of groups. Every time I do it seems to generate a few more shares and attention. Hopefully you can reach the goal. Best of luck Brandon , what you're doing is really wonderful! Just promoted you on #svengoolie. Maybe they can promote this somehow. I'm actually kind of furious. Kermit the Frog has a star and not Bill Bixby???? Ridiculous. Is there anything Lou Ferrigno could do to help, other co-stars, etc. Brandon, thank you so much. This needs to happen. Because I admire the work of Bill Bixby!! Bill Was The Best, On-Screen and Off. Bill was a wonderful actor and a true entertainer. Loved his shows. He deserves a star! Bill was the most talented performer ever, a good man, and he deserves this more than anyone else. Bill is my hero. I realized no one in Hollywood honored his talent when they should have, and that they don't care now. I couldn't help but hope anyway. Now I know Brandon's absolutely right. It's the fans and Bill's few TRUE friends, like Brandon, who will get Bill the recognition he deserves. God Bless U, Mr. Cruz. And everyone who's given.